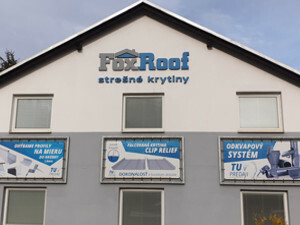 Kontakt - FoxRoof, spol. s r. o.
FoxRoof, spol. s. r. o.